28/04/15. Awbar Village, Darbandikhan area, Iraq. 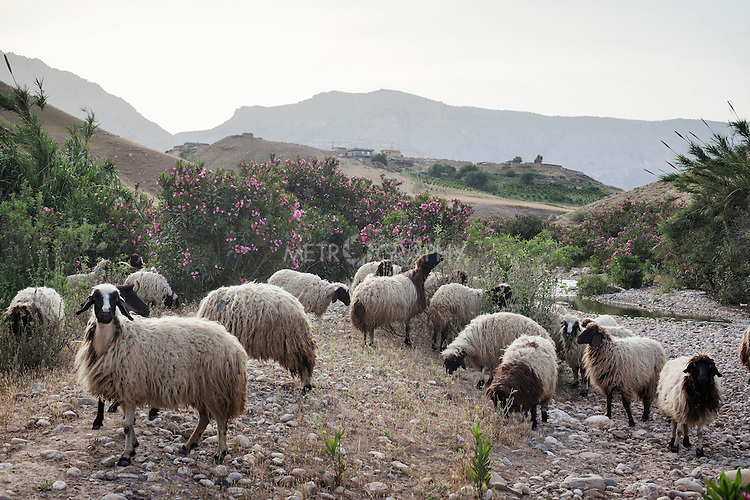 -- Sheeps on the mountains that surround Awbar village.